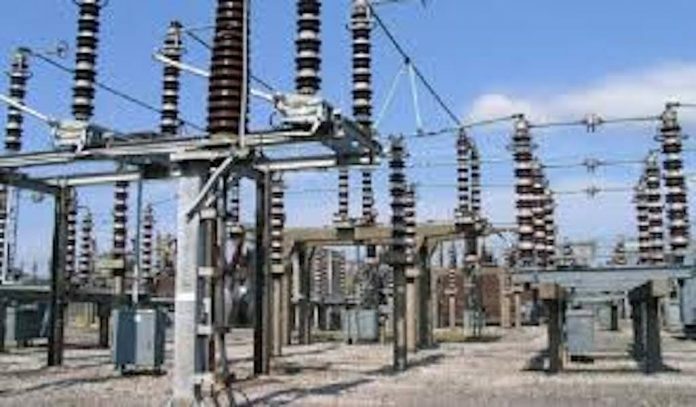 As the federal government resumes privatisation of some national assets, THISDAY learnt at the weekend that negotiation of fresh terms has begun with preferred bidders of three power generation plants of the National Independent Power Projects (NIPPs) that have been slated for sale. The power plants to be sold in the first phase of the resumed assets sales are 630.5 megawatt (MW)-capacity Calabar power station; 504MW-capacity plant in Geregu, Kogi State; and the 518MW-capacity plant in Omotosho, Ondo State. 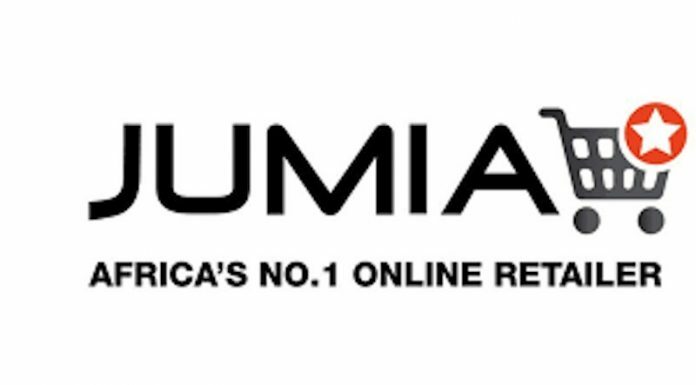 The preferred bidders are EMA Consortium, which initially won the NIPP Calabar Genco at $625 million; Omotosho Electric Power, which won Omotosho Genco at $659.9 million; and Seoul Electric Power Ltd that won that of Geregu Genco at $690.2 million. The three Gencos were built and currently being managed by the Niger Delta Power Holding Company Limited (NDPHC). THISDAY gathered from reliable sources that in the resumed negotiations, factors such as sources of funds to finance the acquisition; operational statuses of the three plants; and the financial liquidity challenge of Nigeria’s power market have been key priorities to both government and the investors. Ten Gencos built under the NIPPs by the NDPHC were initially slated for sale in 2014, but factors, which comprised of market liquidity challenges; inadequate gas supply; and other problems, led to the discontinuation of the process. A decision to complete the transactions in phases starting with fully operational Gencos was subsequently taken by the federal government. Also, in February 2016, the Chairman of the NDPHC board, Vice President Yemi Osinbajo, approved the first phase of the transaction to commence with Calabar, Geregu and Omotosho. But in an interaction with THISDAY, one of the presidential sources explained that the government was worried about the sources of finance for the exercise considering that the transaction is structured to be funded by 30 per cent debt and 70 per cent equity. The source noted that the government considered that Nigerian banks may have been over-exposed and may not be able to provide the debt portion of the financing, hence, its consideration of measures to allow for unhindered offshore financing. Another source also told the paper that the negotiations have taken into consideration the operational statuses of the Gencos, and as such their initial prices would no longer be applied in the transaction. This source noted that of all the challenges before the negotiating team which comprises of the Bureau of Public Enterprises (BPE); Nigerian Electricity Regulatory Commission (NERC); and Nigerian Bulk Electricity Trading (NBET) Plc, among others, the gas supply challenges was the least because the government has considered it could be resolved with less efforts. “We have been in negotiation for quite some time now, and this has protracted due to the sector’s problems. When we are getting close to conclusion, some new issues will crop up and we will go back to the drawing table, but we are getting close to resolution of the problems,” said one of the sources. “And, you know the Nigerian banks are so to speak do not have funds for this, it is like they are exhausted or saturated and the chances are that the finance is likely to come from offshore and the requirement for such could be a little bit more stringent. So, we are looking at how to circumvent the problems,” explained the second source, who noted that left for the team in the transaction exercise, they would have finished the process before the 2019 elections. Similarly, an investor whose firm is one of the preferred bidders for one of the plants told THISDAY that other aspects of the negotiations has been the proviso that they must make a 25 per cent down payment for the plants. The investor equally informed that the parties have agreed that there would be independent verification of the plants to ascertain their operational statuses before the deal would be consummated. Also, the investor stated that the Gas Aggregation Company of Nigeria (GACN) has been co-opted into the exercise to review the terms in the gas supply agreements (GSA) of the plants. THISDAY, however made efforts to reach the Managing Director of NDPHC, Mr. Chiedu Ugbo, for comments and clarification of the development, but was not successful with the request as at the time of filing this report. Ugbo, who promised to get back to the paper, did not do same.